As lovers of all things well designed and crafted, Soap are excited to be able to get along to a rare opportunity and see the magic created by some of New Zealand’s top architects, interior designers and landscapers. Friday 20th of November is the Dio House Tour: Houses for Causes; like those lucky enough to know about this and decide to get along, we’ll be given a chance to wander around some of Auckland’s most prestigious private homes and enjoy the design (and the views) – and perhaps dream a little. As kindred design spirits, we’ll be supporting our client Humphreys Landscaping who are one of the sponsors of the event with their work featured at several houses on the tour along with that of architect Julian Guthrie. 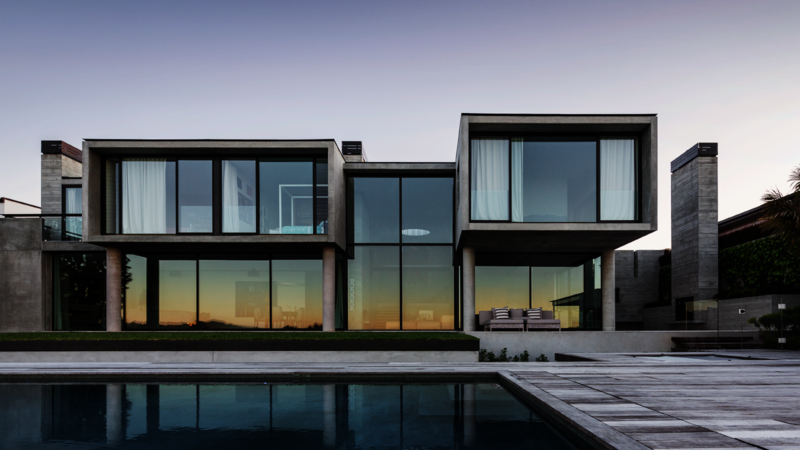 Having had the luck to shoot on a crisp Auckland morning with Patrick Reynolds a few weeks ago, we can report that this particular home is truly breathtaking.